Walking down the quiet, pastoral main street of charming Belmont, North Carolina, you can hear the birds sing, children laugh and the breeze rustle through the trees. Occasionally the lights and sounds of a railroad crossing break the peace, or the muffled sound of a jet overhead reminds you that here, in a bucolic corner of Gaston County, you’re just six miles from one of the nation’s busiest airports, 15 minutes from the home field of the Carolina Panthers and a dash down Interstate 85 to the commercial and cultural center of Charlotte. A cone of thread is depicted in the official seal of Belmont, North Carolina, a textile mill town established in 1895. If Charlotte is the Queen City then Belmont — founded as a textile town in 1895 by the Stowe and Lineberger families — basks in the glow of its metropolitan neighbor’s tiara. 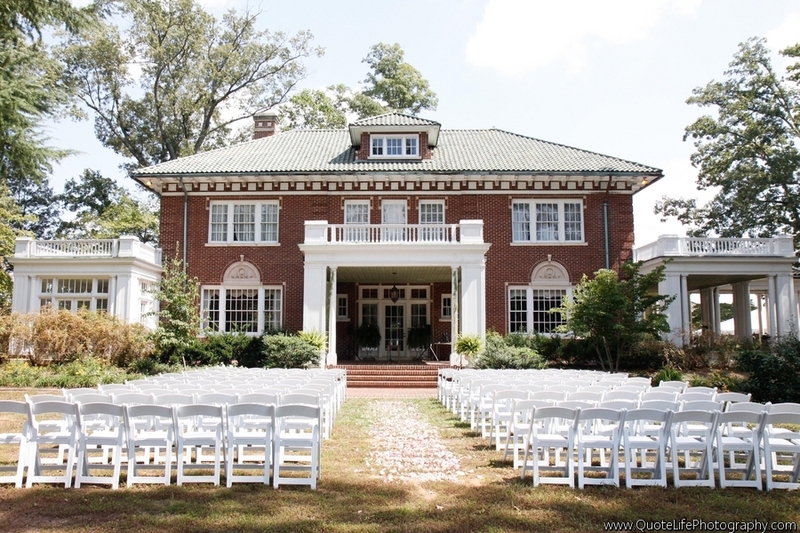 Home to Belmont Abbey College, a private liberal arts Catholic college founded in 1876, this historic city of about 11,000 has stately mansions, friendly neighborhoods, flower-lined sidewalks, inviting storefronts and citizens who greet each other by first name. Although the mills are long gone, their significance remains — particularly to three Wake Forest alumni invested in Belmont’s future: Adrian Miller (’99), the city manager; Martha Small Stowe (’74), a teacher and city council member; and Elizabeth Watson (’74), an expert in historic preservation. All found on Main Street: soaps, jams, craft beer, gourmet burgers, a barbershop, spa and boutique. A stroll through the historic district conjures up images of River City, Iowa, the idyllic fictional town in “The Music Man.” It’s easy to envision Professor Harold Hill marching his band past City Hall (formerly the post office), around the giant standing clock (by the stoplight), down Main Street and across the railroad tracks, past the statue honoring war veterans and into Stowe Park. 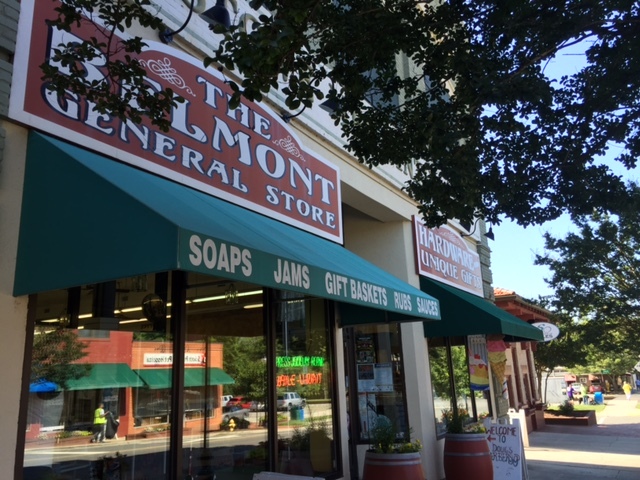 Belmont offers all the perks of a smaller city: beauty, charm, friendliness, security, quality schools, recreational opportunities, manageable traffic. It’s a place of community pride where everybody attends high school football on fall Friday nights. Yet it’s close enough to Charlotte that Miller can leave home at 7 p.m. and be in his seat for a Hornets NBA game by 7:30. 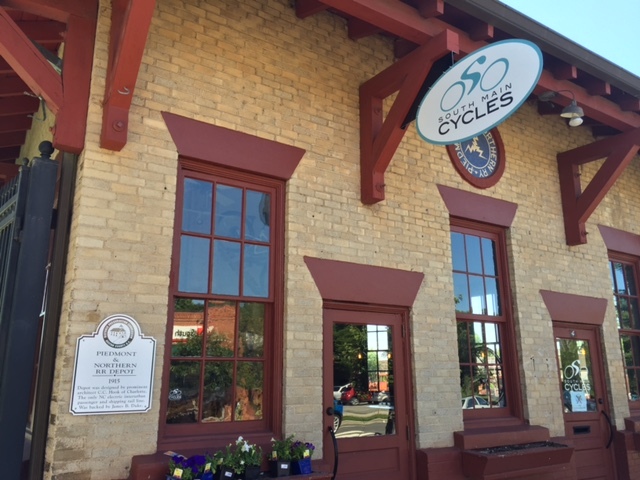 Belmont's railroad depot has been transformed into a cycle shop. That delicate balance between honoring the past and embracing the future is evident on Main Street in the Historic District. There’s still a general store and Doug’s Barbershop, with its authentic barber pole. But just a few doors away is the Happy Dog café, boutique and spa. Visitors will find a candy bouquet shop not far from the building that used to house Belmont Drug and is now a restaurant offering wine by the glass and trendy “small plates.” The original brick of Chronicle Mill, once home to Belmont Abbey Cathedral, has been painted white. 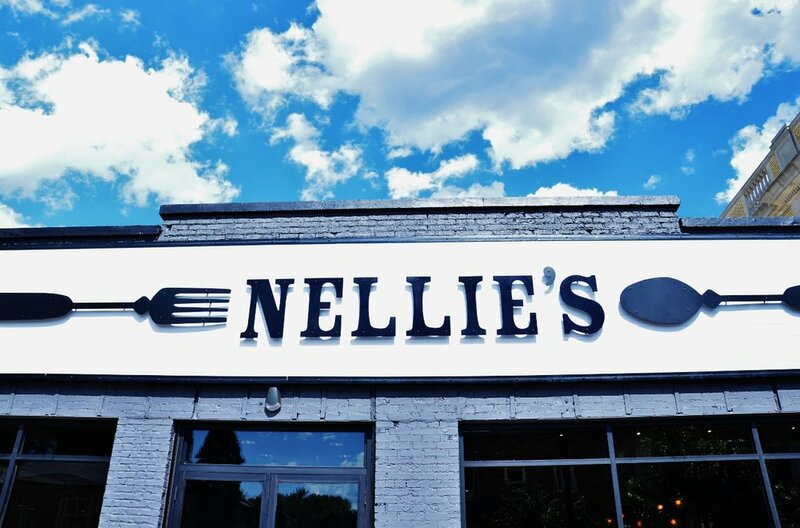 Nellie's, a new "destination dining" spot opened by The Jonas Brothers' family. Nellie’s Southern Kitchen, owned by Belmont native Kevin Jonas Sr., patriarch of the Jonas Brothers pop rock band, opened in June. (Son Joe performed at the grand opening.) It offers Southern-style food, locally sourced, and aspires to be “destination dining.” The former Piedmont and Northern Railroad Depot, once the beating heart of this textile town, has transformed into a cycle shop. The String Bean, a stone’s throw from City Hall, is a butcher shop/restaurant boasting an extensive craft beer selection and menu items like the Evil Genius gourmet burger, a tasty tower of flavor considered by its creators to be worthy of the pinnacle of American culinary acclaim, a James Beard Award. 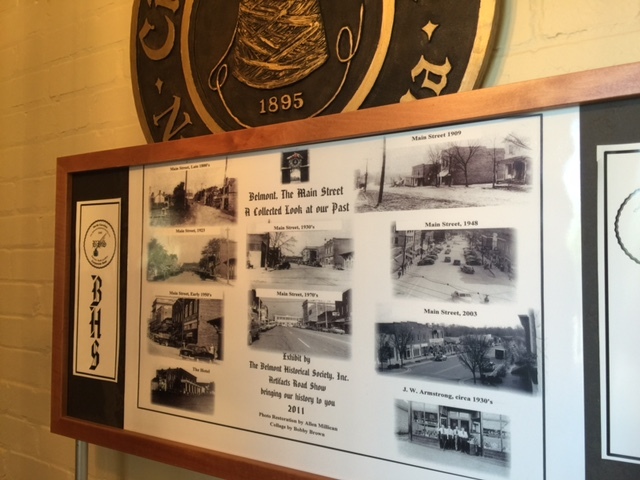 “We face the challenge of growing and staying the same,” said Miller, adding it’s imperative that growth be thoughtfully managed to retain the town’s historic legacy and distinctive character. He grew up in nearby Gastonia, and he and his wife visited Belmont one evening when there was a concert in Stowe Park. They knew right away it was the perfect place for them to relocate and raise a family. 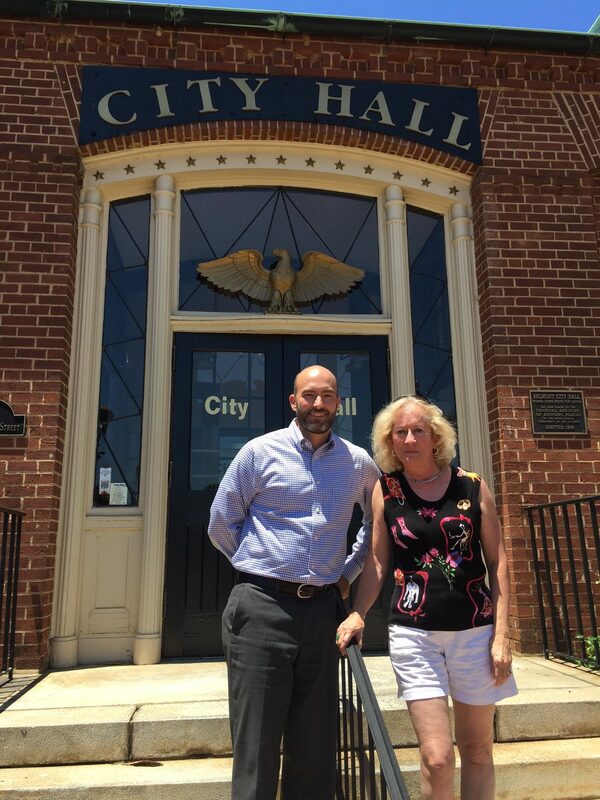 Alumni Adrian Miller ('99), Belmont's city manager, and Martha Small Stowe ('74), a teacher and city council member. Miller, who planned to attend law school after Wake, took an Urban Politics course that stoked his interest in government and resonated with his “boots on the ground to help people” philosophy. He went on to get a master’s degree in public administration from James Madison University. He acknowledges that some Belmont residents don’t want taxes to increase but are wary of growth that could broaden the tax base. “We’re creating a great place to live,” he says. “We all want the best for our town, but we may disagree on what that looks like.” It’s up to the city leaders, he said, to develop a comprehensive expansion plan and invite citizen feedback. 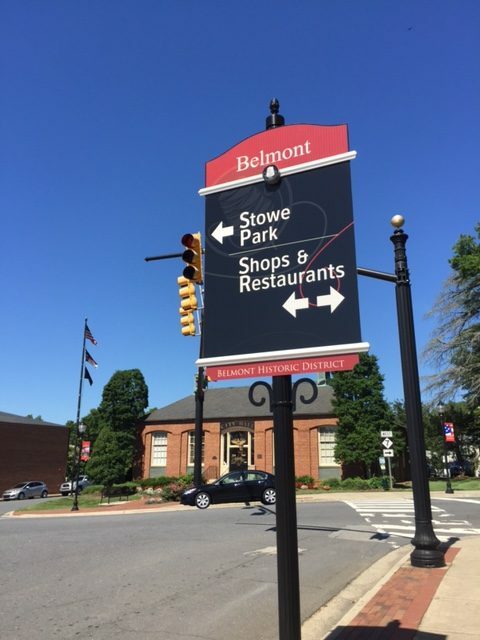 Stowe, a Phi Beta Kappa grad who double-majored in mathematics and German, is a teacher and city council member whose husband, Sam, belongs to one of Belmont’s founding families. She notes that for a place that once had difficulty getting recognized in the Charlotte papers, Belmont is now where everyone wants to be. Stowe recommended city leaders invite Elizabeth Watson to help them envision the path forward. 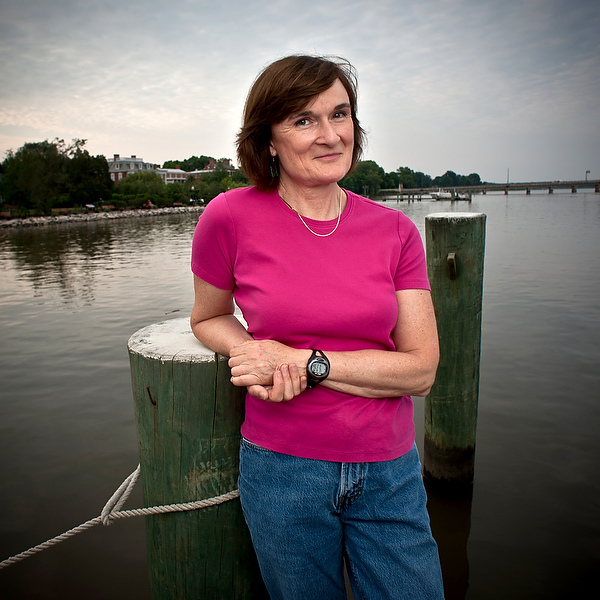 Alumna Elizabeth Watson ('74) is a specialist in historic preservation. 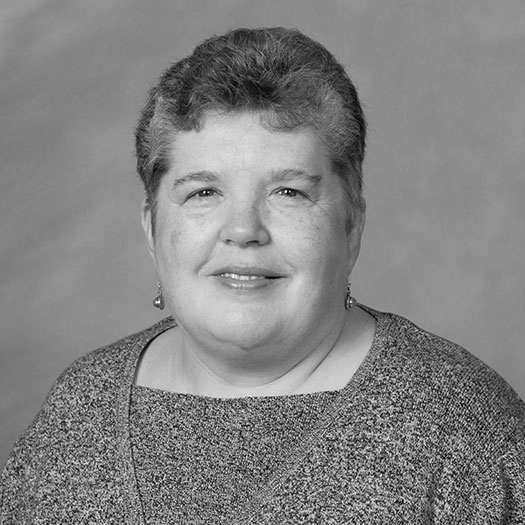 Watson, Stowe’s former roommate at Wake Forest, is a principal with Heritage Strategies in Chestertown, Maryland, who serves nonprofit and governmental clients as a planner, project manager and facilitator. She toured Belmont with stakeholders and made a presentation on historic preservation. 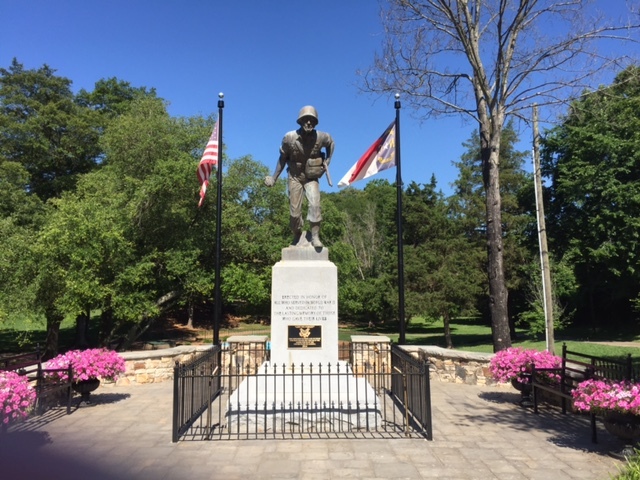 A statue at Stowe Park honors military veterans. Watson said that “Belmont is in a beautiful situation to control its future,” citing its location on a peninsula between Lake Wylie and the Catawba River that provides a natural barrier to incursion. “They have plenty of land to grow and a philosophy of good planning. They’re thinking about what fits their town and looking far ahead.” That includes a $2.5 million park on the Catawba River, funded by Duke Energy, that will offer boating, kayaking and rowing activities.